In his 2008 Congressional testimony, Dr. Alan Greenspan, Former Federal Reserve Chairman, noted a flaw in the economic model he previously thought defined how the world works. Greenspan was referring to the ability of banks and markets to regulate themselves—an ideology he admitted went wrong with the 2008 economic meltdown. 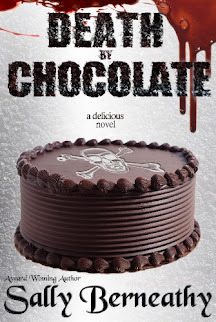 The author has a unique perspective from the inside. He covers topics like inflation, quantitative easing, the “fiscal cliff,” and the global debt crisis with clarity and purpose. Dr. Alan P. Chan is presenting his research as evidence of money’s shaky foundation as an economic driver that Dr. Greenspan's “critical flaw” presents an excellent investment opportunity. “Well-argued and ultimately quite persuasive… With a straightforward, accessible writing style that conveys his obvious passion for the topic, Chan articulates important points of economic theory without becoming too abstract. Dr. Chan’s insight is enthralling." –ELIZABETH MILLARD, ForeWord Clarion Reviews. "Dr. Chan does a great job of taking complicated financial concepts and explaining them in a fresh and clear manner. He also offers up some thoughtful ideas on how to navigate today's volatile financial landscape.” – BRIAN SAMSON, Founder & CEO, HR for Startups. “Dr. Chan’s book is needed for today’s financial times. His guide will help stop you from making bad investments, avoiding financial debt, and ultimately provide answers to the questions you've been asking for years. What’s the real picture? How to invest long term profitably and safely? How to protect my future? What happens in the next crisis? How can I avoid the traps?” – BILL CHAN, Corporate Advisory Chair of Seine Image International Co. Ltd.
“The Critical Flaw describes how true and seriously faulty the assumptions on which we built our financial world upon. Brimming with straightforward facts and strategies, anyone can use Dr. Chan’s book to overcome the key fears and questions associated with investing in physical gold and silver.” – ESTHER JIN, MSOD, Private Wealth Manager. 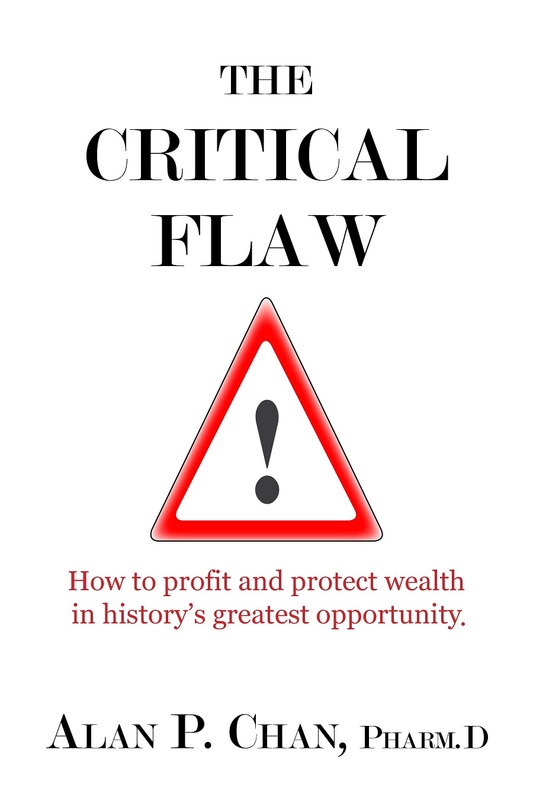 “If you want to deploy a section of your portfolio into precious metals, then this book is the invaluable tool you’ll need in order to capitalize on accurate concepts and helpful tactics which will allow you to protect your assets against the next financial crash and also profit from it. This is a must-read.” –RALUCA IONITA, Co-Founder and Managing Director AYG Romania. 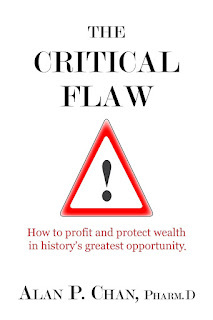 "Dr. Chan paints a bleak picture about the current state of a flawed global financial system. Through shrewd investing and economic foresight, he takes us on a journey towards financial independence, free from the control of central banks and governmental monetary policy." – CASEY FONG, Founder of Dreaming Emotion. “Heartfelt, inspiring, simple and clear. The Critical Flaw reveals a new approach for investors who want to succeed in this new economic landscape. I loved it!” – SIMEON DACUMOS, CEO & Creative Director of Simeon Dacumos Co.